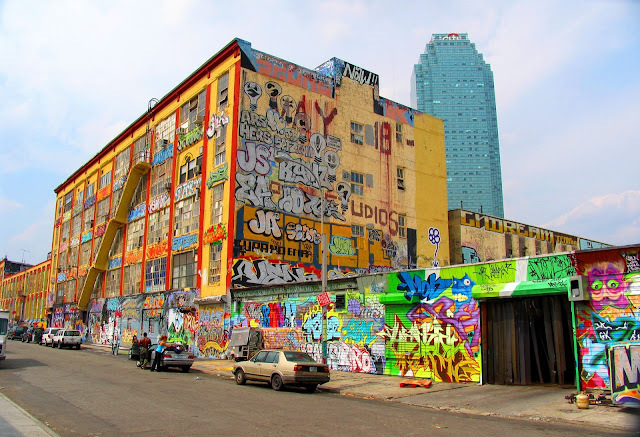 Graffiti Lovers!!! 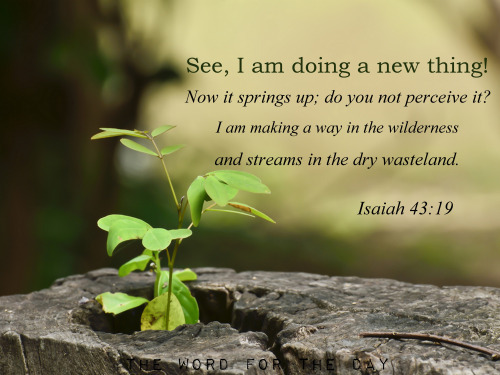 Here is a GREAT GREAT GREAT news for you guys!!! 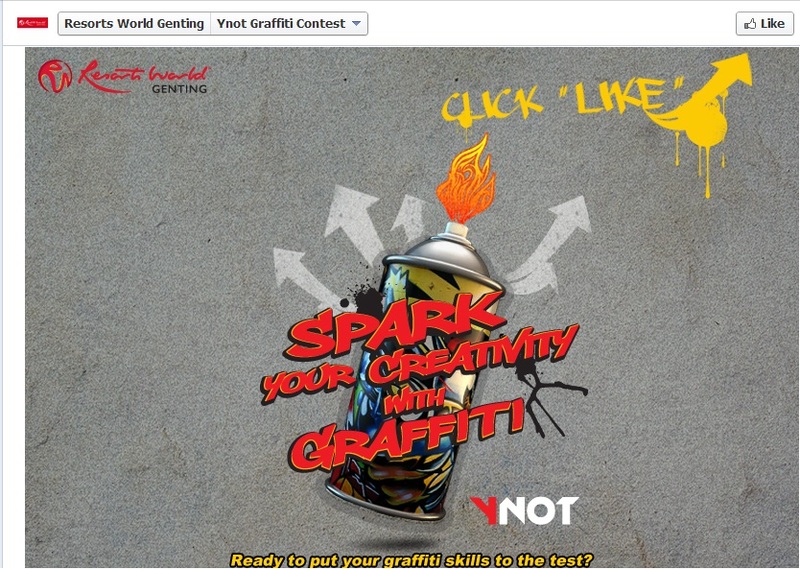 Resorts World Genting is organizing “YNOT – Spark Your Creativity with Graffiti” Graffiti Art Competition 2013. 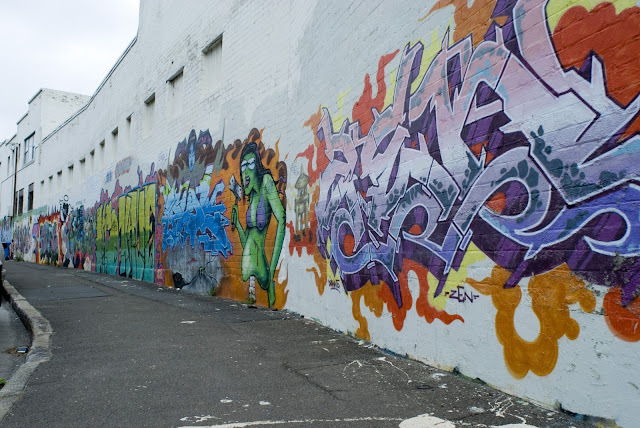 "Screammmmmxxxxxx"
For me, Graffiti is a form of art which enlivens the dull and boring walls. 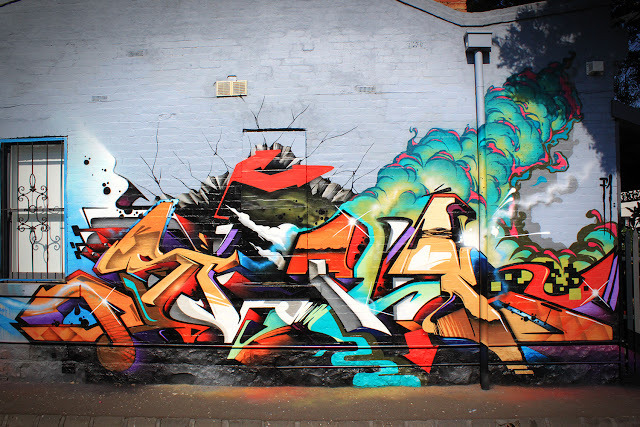 Don't you think that a professional graffiti is a laudable art? But of course, Graffiti and Vandalism are totally a different story. In my opinion, Graffiti is much more tough than Drawing. It really needs skills and strong sense of artistry only can be presentable and attractive. Thanks Resorts World Genting for organizing this wonderful competitions for all Graffiti Enthusiasts! 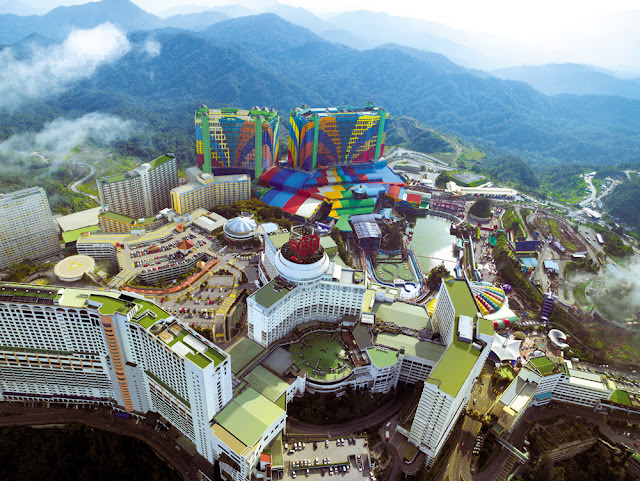 Showcase your creativity at various locations in Resorts World Genting! OK! Get Ready to Rock Genting with your Graffiti? Here are the details of the YNOT. 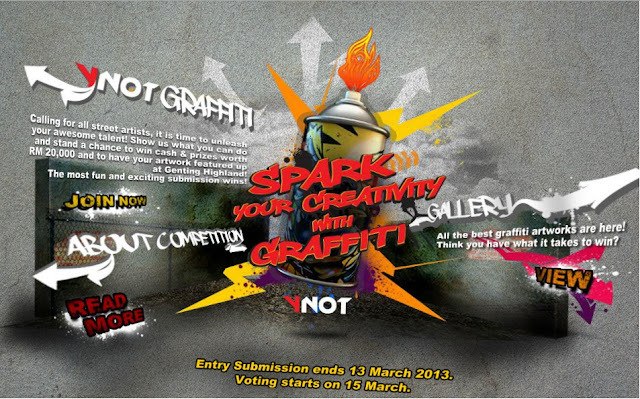 The competition is opened to all graffiti artists who are 18 years old above. There are two categories namely Open and Student categories. For students, you are required to provide a scanned copy of student identification upon registration. “Fun & Excitement” via Resorts World Facebook. 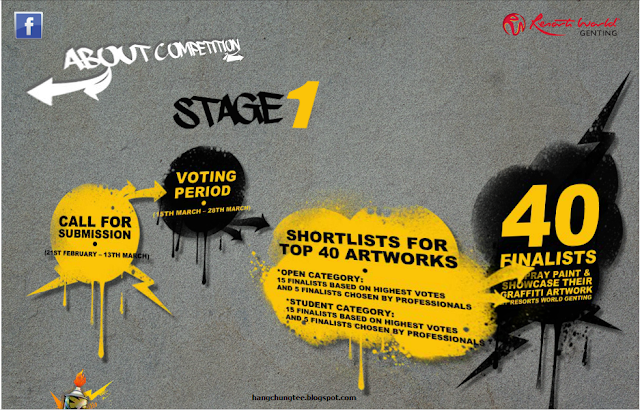 All submissions must be received on or before 13 March 2013. The selected entries will be posted in Facebook for fans to vote starting from 15 to 28 March 2013. Finalists will be selected based on the Facebook fans vote and by panel of judges according to the visual of concept under the criteria given. 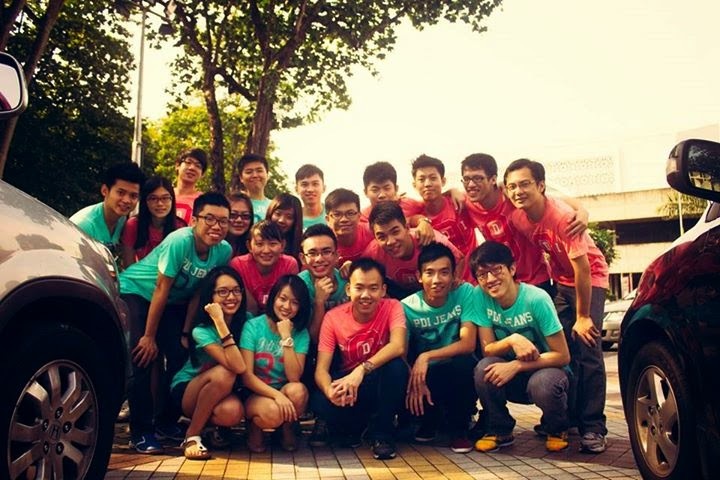 20 Finalists from Open and 20 Finalists from Students Category. Selected participants will be notified via phone and/or email on 29 March 2013. 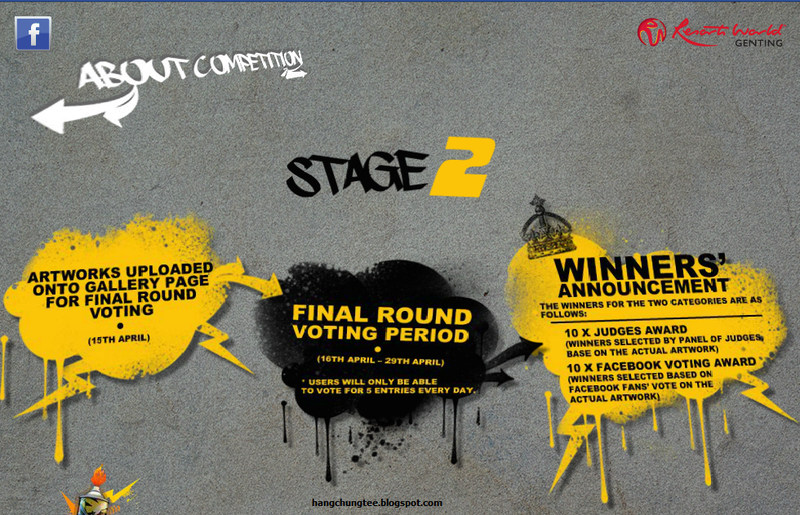 The winners will be selected based on Judges Award and Facebook Voting Award for each category. The grand prize winners of will walk away RM3,000 cash prize and Resorts World Langkawi holiday package. 1st runner up winners will walk away RM2,000 cash prize and 3D2N Awana Hotel stay voucher. 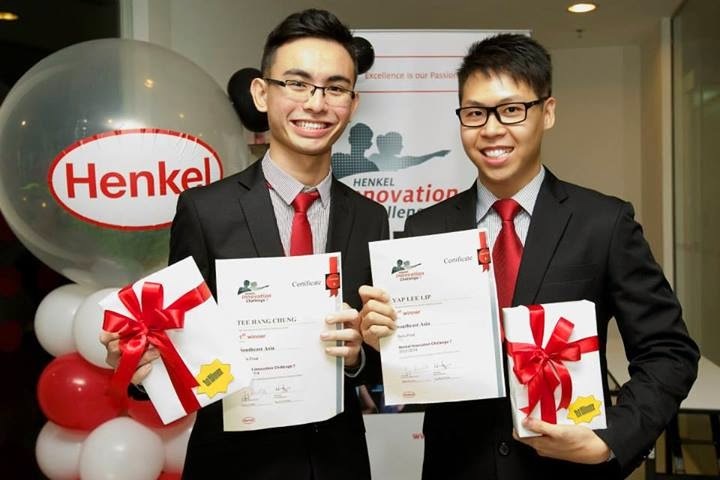 2nd runner up winners will receive RM1,000 cash prize and 3D2N First World Hotel stay voucher. 7 consolation prize winners will receive 3D2N First World Hotel stay voucher. The grand prize winners of will walk away RM1,000 cash prize and 3D2N First World Hotel stay voucher. 1st runner up winners will walk away RM800 cash prize and 3D2N First World Hotel stay voucher. 2nd runner up winners will receive RM500 cash prize and 3D2N First World Hotel stay voucher. I love to see the beautiful graffiti by the locals!